Out now as a download only release via Cooking Vinyl is “Live at Bush Hall EP” by Alison Moyet. Included are 4 tracks: “When I Was Your Girl”, “Filigree”, “Nobody’s Diary” and “Don’t Go”. 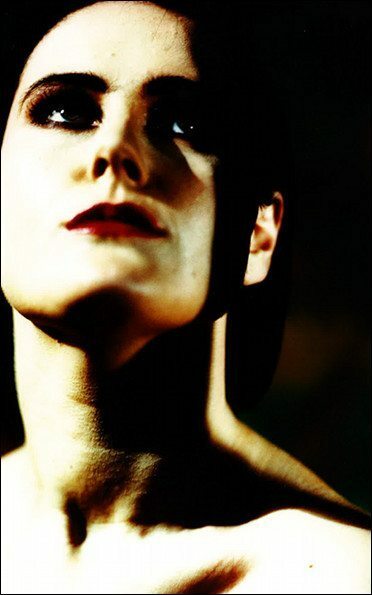 The set was recorded during a one-off gig at London’s Bush Hall, to premiere tracks from “The minutes”, Moyet’s excellent new album. It was (and will be) the only time Alison performed “The minutes” in its entirety, accompanied by the album’s collaborators Guy Sigsworth (producer and co-writer) and Chris Elms (engineer, programmer and guitarist). Both Yazoo classics “Nobody’s Diary” and “Don’t Go” were re-worked by Guy Sigsworth into hard hitting electropop as you can see below. You can order the EP via iTunes, Amazon USA, Amazon UK or Amazon DE. The EP acts as a taster for her headline tour, which runs from September 16th and throughout October bringing her allover Europe.